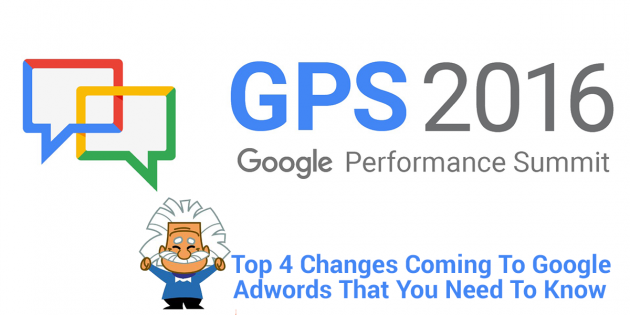 At the Google Performance Summit, Google announced a bunch of changes to both it’s Google Adwords and Analytics platforms. 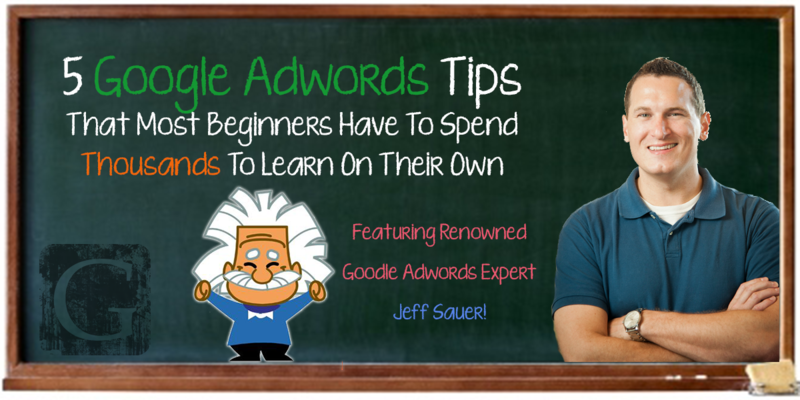 This article will highlight some of the changes regarding Google Adwords only, including the new mobile-first bidding option, local search ads (on Google and Google Maps) & promoted pins, longer text ads, and a peak at the new Adwords layout. These changes are expected to roll out later this year and into 2017, so don’t panic – you still have time to adapt (but you’ll probably be wishing you could implement some of these functions immediately)! If you have $150k to drop and want to learn about the new Google Analytics speak stats function and how it integrates with Google Machine Learning, then read the article here. The ability to ask Google Analtyics a question and get a report as an answer is pretty darn cool! Did you know that more than half of all web traffic now comes from smartphones & tablets? 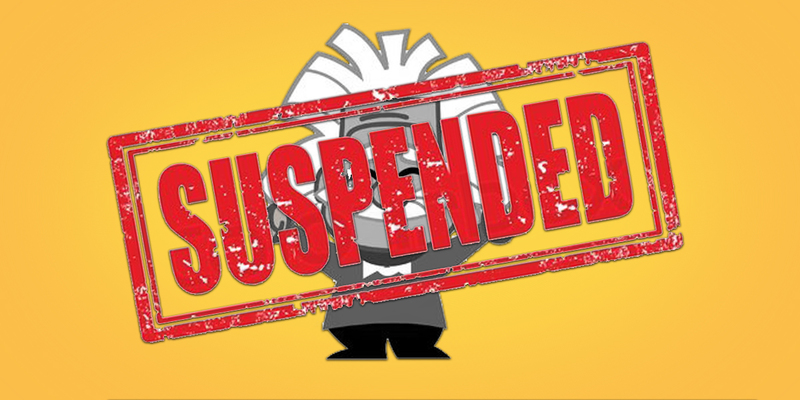 Unfortunately, when bidding for ads, you can only bid on desktop and then modify your bids for mobile, which is a challenge. However, Google announced at the Summit that advertisers will soon be able to set individual bid adjustments for each individual device type, including mobile and tablets! Advertisers will also have a wider range to adjust bids – up to 900%. These changes should help easily optimize within a single campaign that reaches among multiple devices. This change was expected and am pleased that it is finally going to be rolled out soon. 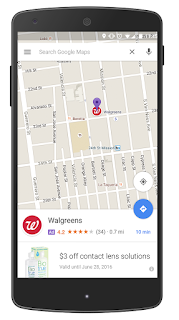 Promoted Pins – as seen on the example below (left), if a Maps user is looking for a Walgreens, they’ll also be able to see promoted pins for other local businesses nearby, such as coffee shops, gas stations, or taverns. Local Business Page Revamp – as seen on the example below (right), Google is adding new features like ‘special offers’ and the ability to browse product inventory. The summit discusses an example of a person losing their phone charger. They search ‘best buy phone chargers near me’ and on the Business Page for Best Buy, the user sees a list of different types of phone chargers as well as a 10% coupon for phone accessories. I have long considered myself the King of the 26 character headline. Unfortunately, Google only allows 25 characters in their headline. Anyways, Google is revamping the look of their mobile ads to give it more of a native feel. In addition, instead of having two 35 character description lines, Google is taking a page out of the bing ads and having one consolidated 80 character description line. Initial testing by advertisers has shown a reported increase of click-through rates of up to 20% compared to current text ads. While it may take up to 18 months for all of these changes (Mobile-First Bids, Mobile Text & Display Ads, Local Search Ads & Promoted Pins, and the New Adwords Layout), it’s a good time to start preparing for these changes. Mobile focused ads offer a different set of challenges than desktop ads. Behavioral Scientist & Author Dan Ariely wrote about this phenomenon recently, where he discussed the ‘time pressure‘ element. People searching for solutions on mobile are typically looking to solve an immediate problem and require a specific solution. 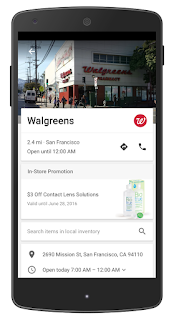 From a social science perspective, these on-the-go mobile moments, which Google calls micro-moments, should be taken into consideration when writing copy for your ads. For many marketers, this will require a different style of writing. 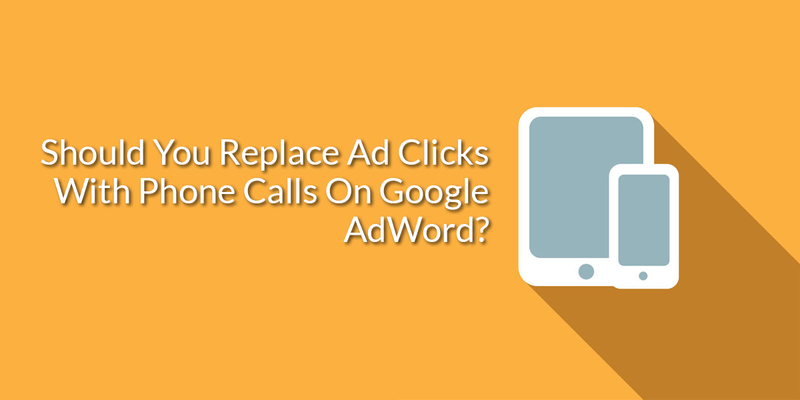 What new Google Adwords change are you most excited about? Leave your comments below! 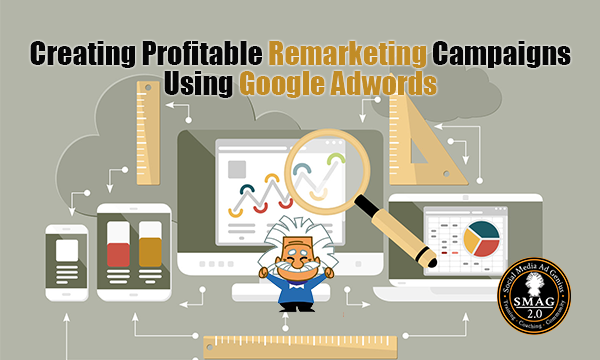 Creating Profitable Remarketing Campaigns Using Google Adwords 4 Common Ways Marketers Get Suspended Using Google AdWords 5 Google Adwords Tips That Most Beginners Have To Spend Thousands To Learn On Their Own Should You Replace Ad Clicks With Phone Calls On Google AdWords?